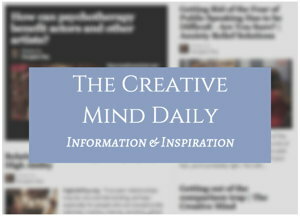 We cry in response to many different kinds of experiences, not just painful ones. That may be more accurate: high sensitivity can be seen as a greater responsiveness to the multitude of external and internal signals we are getting all the time. From post: Jessica Chastain and High Sensitivity. 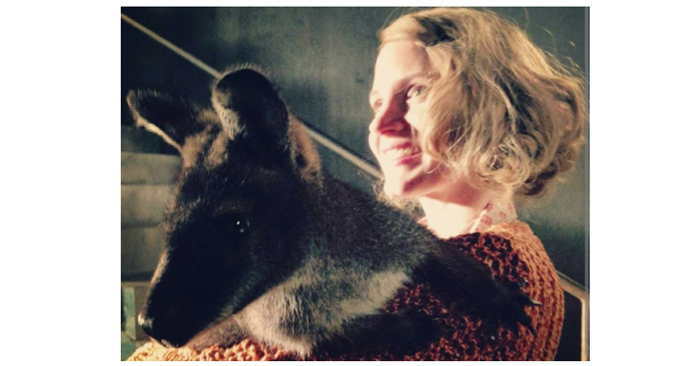 Photo from Facebook/Jessica Chastain – Her description: Marsupial & me. Pic by @nikicaro #zookeeperswife #kangaroo.